I’m sure it happened to all of us by now to catch a glimpse of a certain font text, and wishing it wasn’t just a glimpse. The attempt of finding a similar match on font websites is never as good as the original. I’ve tried making my own versions, but that is just more futile. Yet finally the day is saved and we have a breakthrough in this filed as well: meet the font detecting service. I’m talking about WhatFontIs, which of course, rises up to its namesake; otherwise you wouldn’t be reading about it. 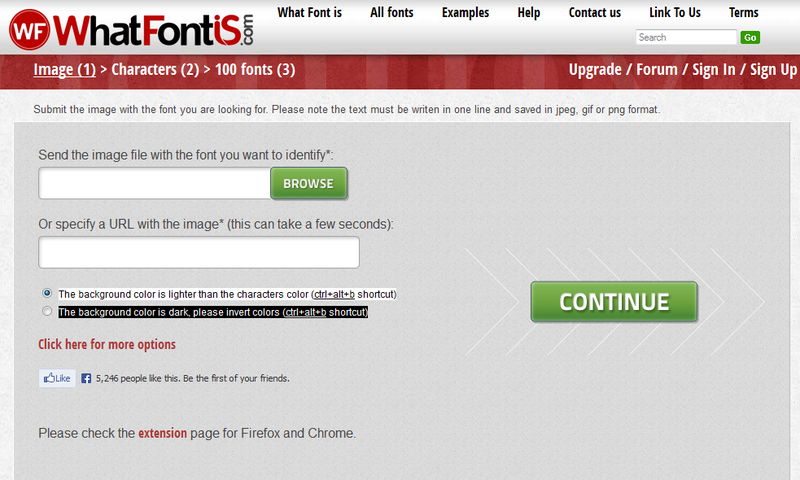 More precisely, it’s a free service that can recognize the name of a font from a certain image. 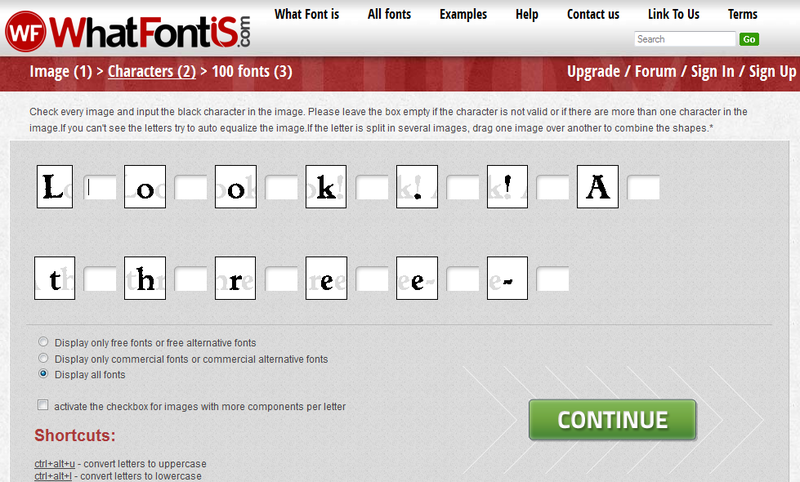 It works with its own database, which spans to over 285,000 fonts. If not for a 100% match, the result will be, of course, the closest possible. The website is very straightforward, like any service site of this kind. Once on it, you are met by a browse button to upload the image (and alternatively a URL can be introduced). Make sure that the writing on the image is horizontal and also has a good contrast, so if it doesn’t, make sure to edit it prior to uploading. After indicating the type of contrast (background lighter or darker than the font), the continue button takes you to the next section, which shows you the identified letters and asks you to confirm them in a nearby box. In the help section, where the requirements are specified, it says that the letters should not be touching each other. This is important, because sometimes, according to the characters’ shape, more of them can pass as one, especially with fonts that resemble handwriting; other times, parts of letters can be seen as characters, but only in the case of intricate or unusual fonts. For these, it is better to leave the box empty. Last but not least, the final screen displays a list of fonts in descending similarity order. 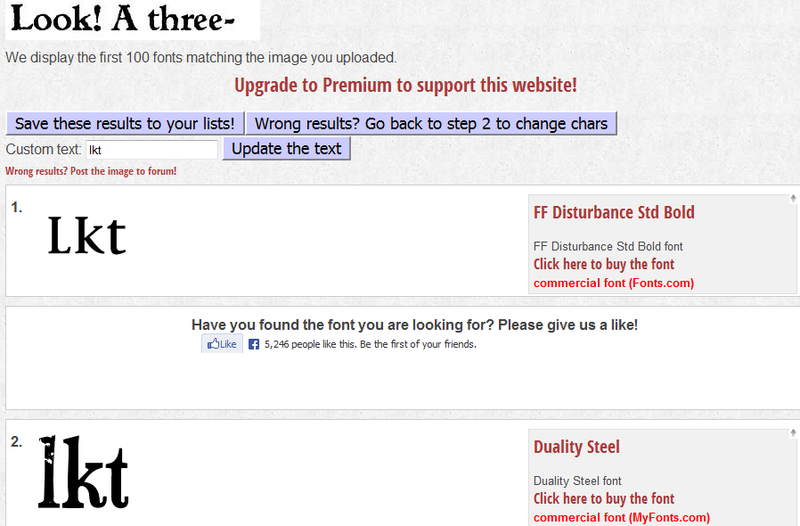 You can choose from the huge font database, and you can easily separate the premium fonts from the free ones. WhatFontis falls in that category of services that everybody feels the need for, and when they come out it seems groundbreaking, like softwares similar to Shazam or the odor detection software. Things we all thought about but couldn’t put it from the tip of our tongue into our computer chips. 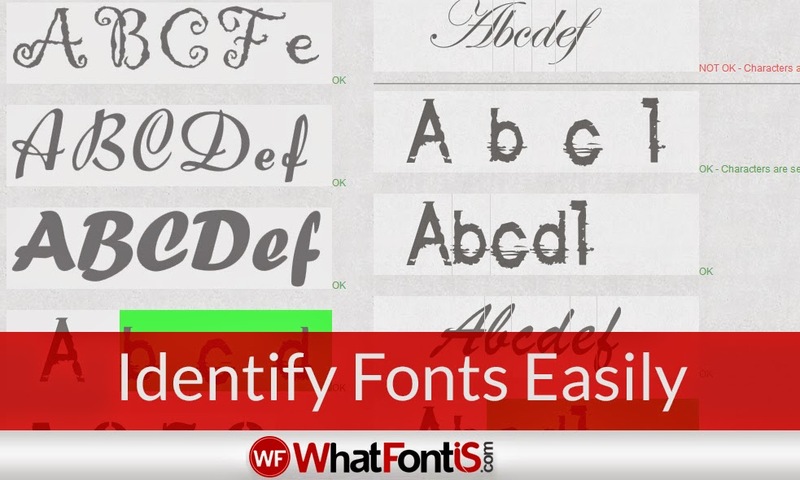 And the fact that it has a lot of free fonts ensures its accessibility.